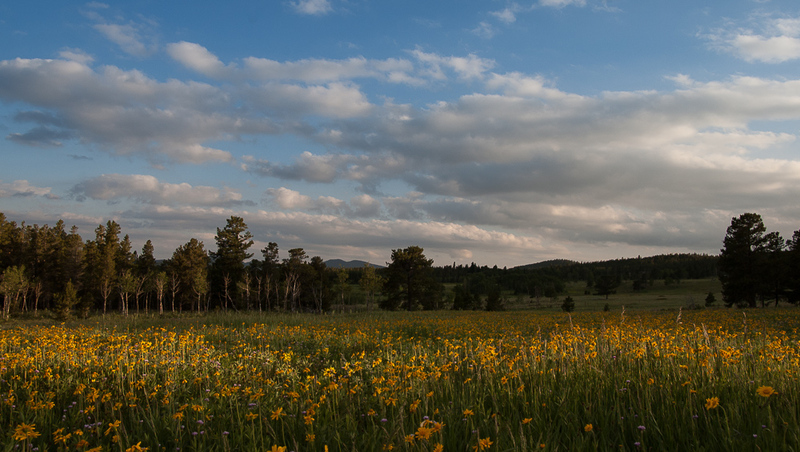 A summer journey through a small part of the Colorado Rocky Mountains, in 2,355 frames. A tribute to the changing seasons and dramatic climate of the high country, in my little part of this great mountain range. The stills were taken over the course of the summer of 2013 with a Nikon D70s, edited with Adobe Lightroom and Photoshop and compiled and video produced with Adobe Final Cut Pro X. It is very beautiful and a pleasure to discover your site. I had difficulty in finding you because by putting down your comment on my site you filled neither your url nor your e-mail address. It is thanks to the site of Michaël Rawluk that I found you. Spectacular, it gives a very good feel for the area. Un régal, c’est beau et bien élaboré… bravo !